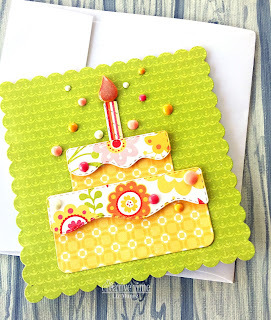 Liz's Paper Loft: MCT 7 Year Anniversary Release Blog Hop ~ happy birthday to you! 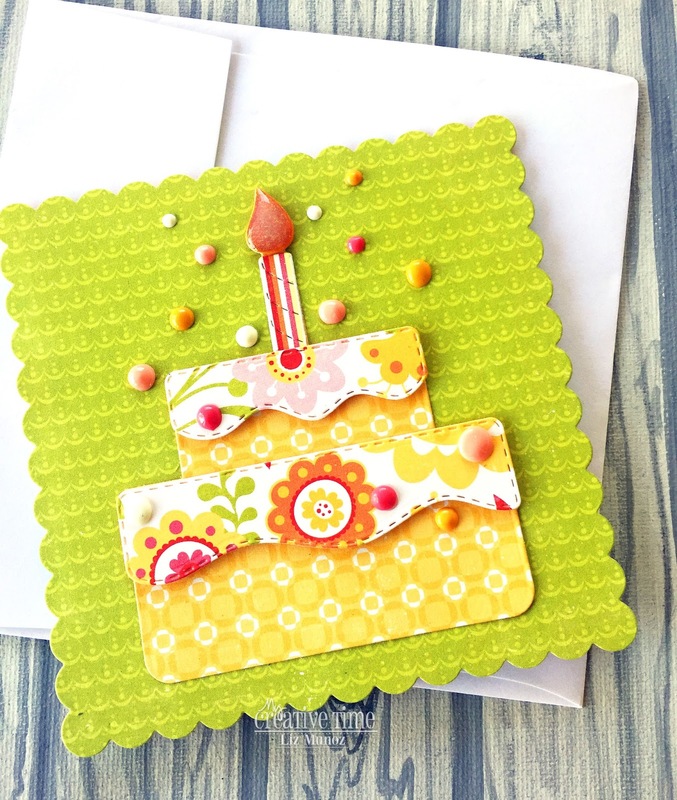 MCT 7 Year Anniversary Release Blog Hop ~ happy birthday to you! I used one of the smaller square dies to create the card and covered it with the scallop square for the panel. Then it was simply die cutting the cake popping up the "frosting" with foam tap and adding the Nuvo Drops and Glossy Accents. ALSO, DON'T FORGET our sale starts RIGHT NOW here:http://shop.my-creative-time.com/Ne...! Use the code: MAY2018 to receive a discount off your entire purchase! This sale applies to "IN-STOCK" items ONLY. This sale will end on Friday, May 25, 2018 @midnight PST. I really like how cheerful this is with the papers and colors. Just beautiful. OMG Miss Liz OMG What a GORGEOUS Card!! The paper is Awesome and so beautiful and and you sure used in Fabulous ways to serve up one Spectacular looking cake...and your Nuvo Drops sure make for a Stunning and festive look!! Well girly girl your photo is positively perfect and you definitely did a Super Outstanding Creative job!! YOU so ROCK!! This is the sweetest card ever!! LOVE the papers you chose. This makes me happy!! you used. This cake die, I think, is a must have. 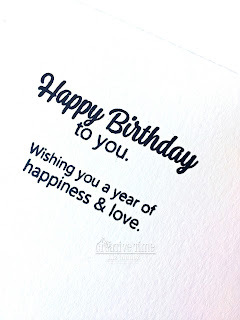 Your card is so bright and beautiful. So cute with the Nuvo Drops and Glossy! Great job on your projects all week. Beautiful card!!! Such pretty papers to use for the cake and I love the over all card shape too! The combo of both allow for that cake to really be spotlighted! So darling! Love the colors!!! So cute with these fun colors and patterns. What a gorgeous card! Love the patterned papers to create the cake! So bright and cheerful! MCT Whatever Wednesday ~ celebrate! 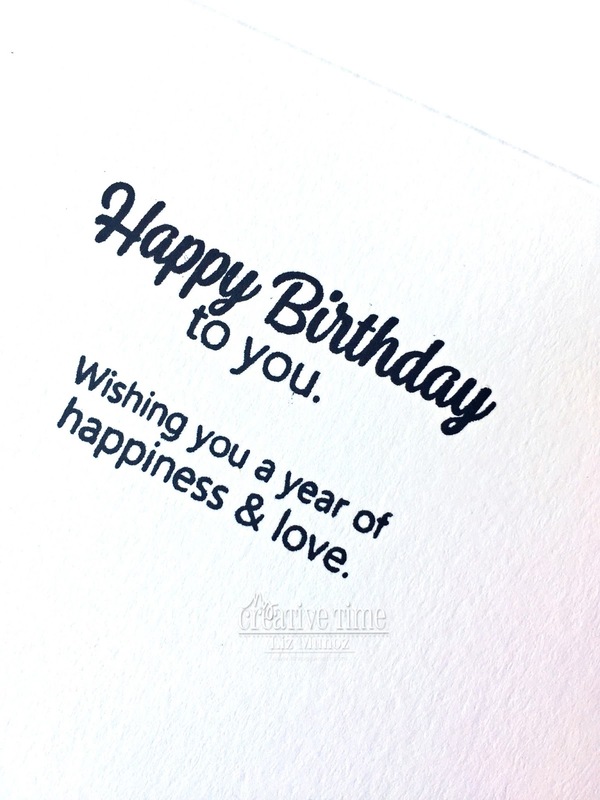 MCT 7 Year Anniversary Release ~ birthday wishes! 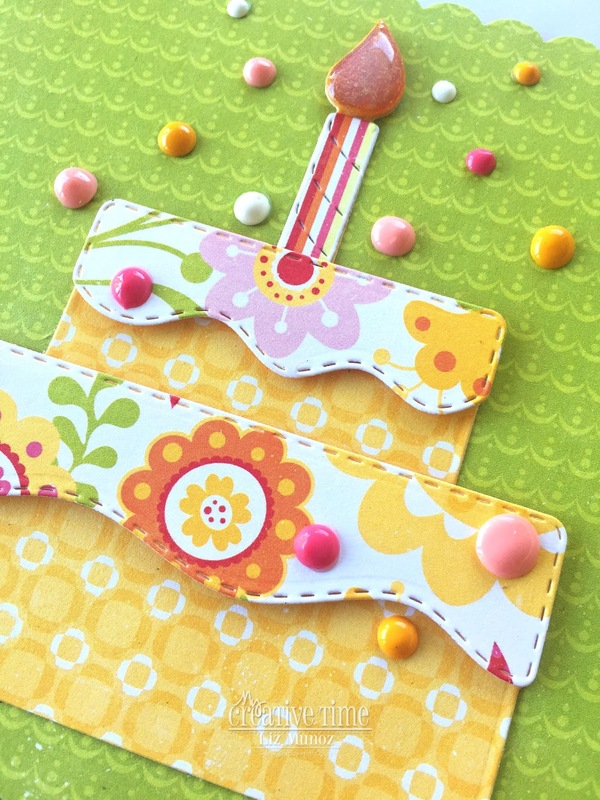 MCT 48 Hour Flash Sale Blog Hop ~ hello sunshine! MCT Throwback Thursday ~ happy bird-day!